Yesterday Lord Hain used parliament to accuse Sir Philip Green of being the “powerful businessman” alleged to have used non-disclosure agreements and payouts to conceal allegations of bullying and harassment. Senior lawyers have lined up to accuse Lord Hain of misusing parliamentary privilege. 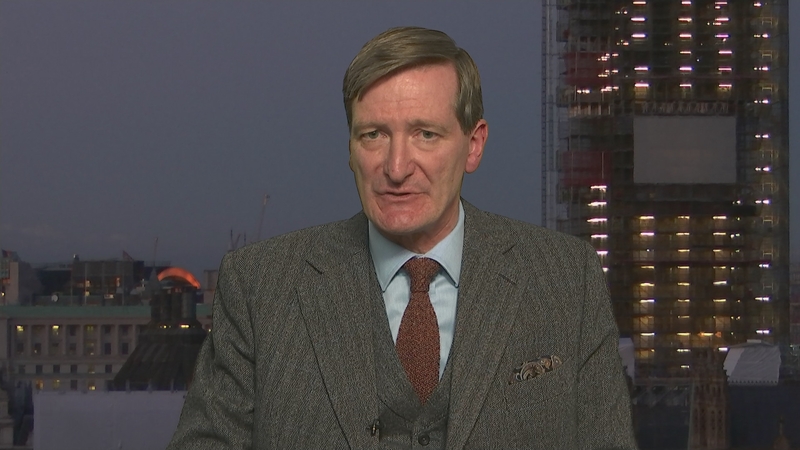 Matt Frei has been speaking to the former Attorney General, Dominic Grieve.